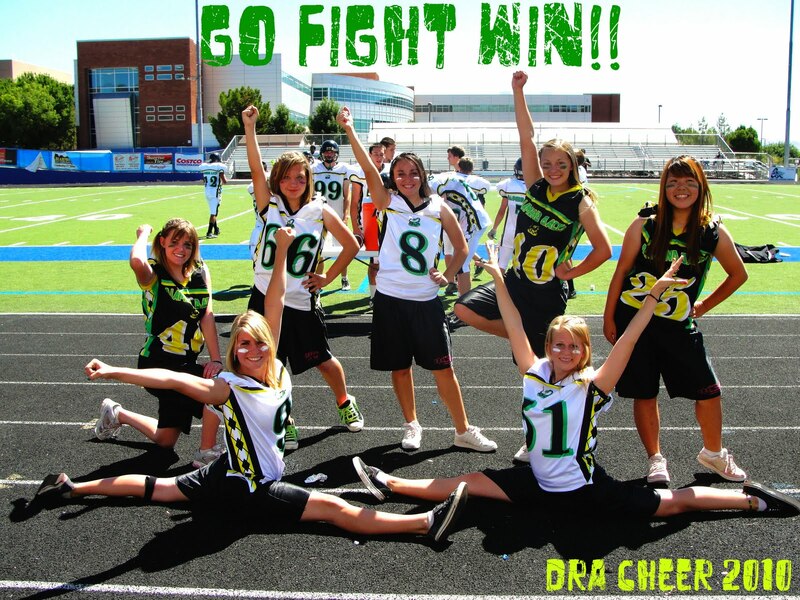 The Cheer girls have been devoted to practicing hard every day. They have gone to three games now and have done a wonderful job! They are excited to continue their cheering for the Diamondbacks! The latest from Golf Club!